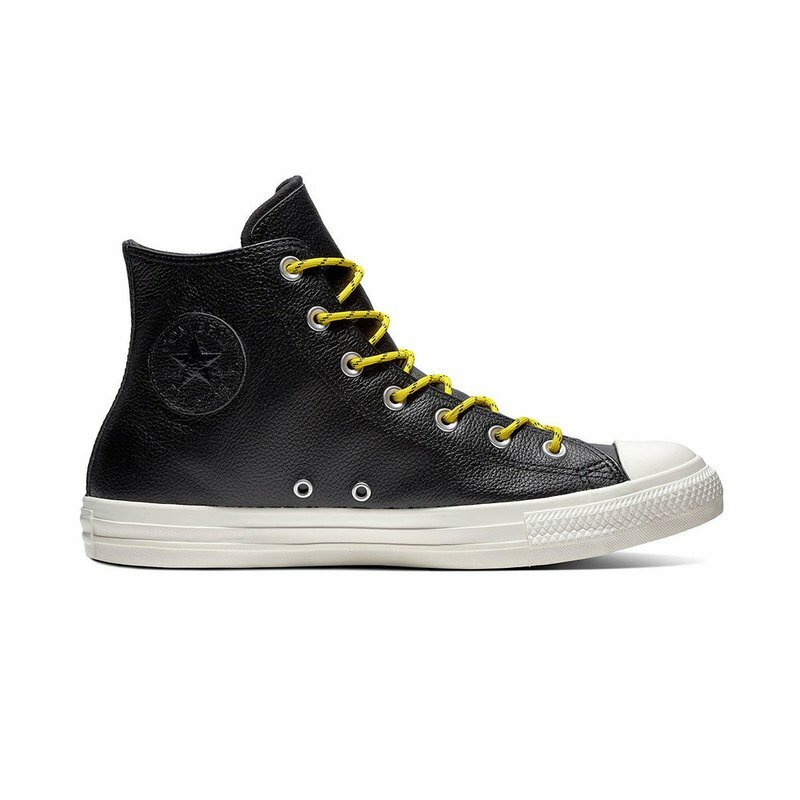 Undisputed since 1917, the Converse Chuck Taylor All Star High Top shoe is the definitive sneaker. You already know the iconic details—that canvas upper, the diamond outsole, and of course the Chuck Taylor ankle patch. Patent leather hits recall the high era of 90's court style, while a clean leather upper and dual lace options keep it new. Soft lining.